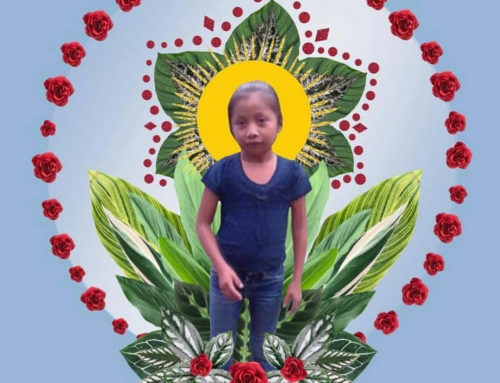 On March 26, Guatemalan and international human rights organizations called on the Guatemalan state to restore the life-saving security measures for the Reynoso Pacheco family. 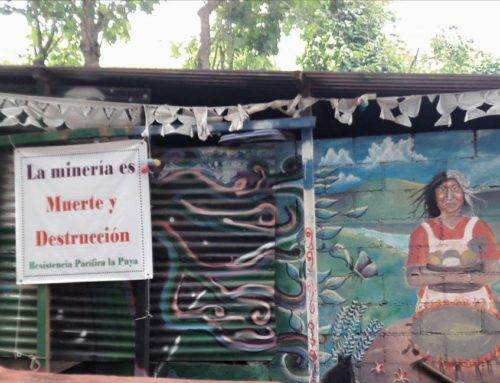 Nearly four years after the murder of their 16-year old daughter and mining resistance organizer, Topacio Reynoso Pacheco, her family continues to receive threats and acts of intimidation. 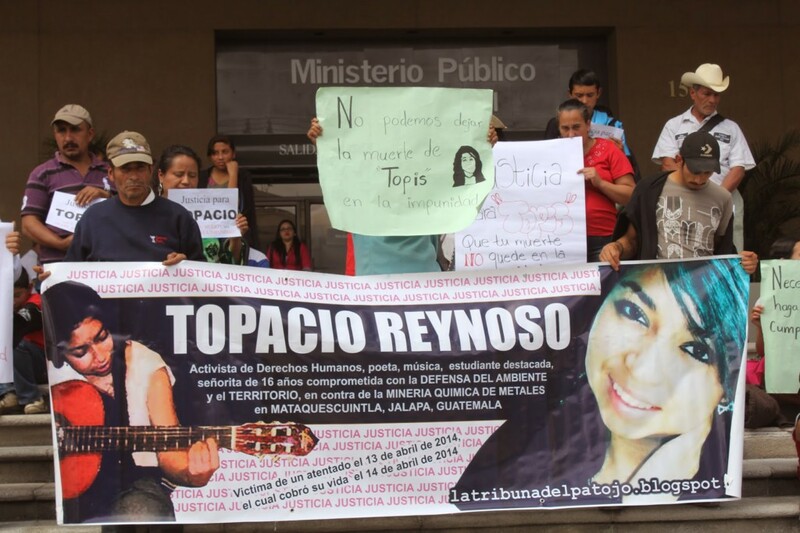 Alex Reynoso, Topacio’s father and fellow environmental defender, was shot and gravely injured in the same attack that killed Topacio in 2014. One year later, he survived a second armed attack. 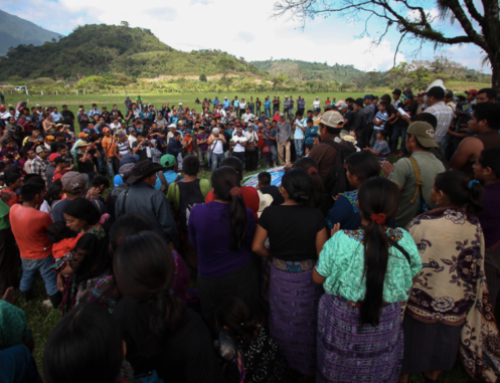 The Reynoso Pacheco family has joined thousands of other environmental defenders in the region in their opposition to Tahoe Resources’ Escobal mine and has been instrumental in promoting the involvement of youth activists in the fight to protect the environment. Those responsible have yet to be apprehended, putting the family at risk as environmental defenders. Since early 2016, personal security measures were granted to the family by the Guatemalan Minister of the Interior, during which time threats against the family decreased significantly. In August 2017, they were abruptly taken away and since then a number of suspicious incidents have taken place around their home. The family has been targeted multiple times in the past for their role as community leaders and the latest incidents show that they are still at risk of attack. 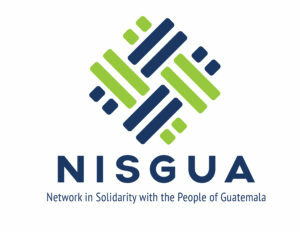 Forty-six organizations from Guatemala, the United States, Canada and Europe called on the Guatemalan Minister of the Interior to restore the state-provided personal security measures. 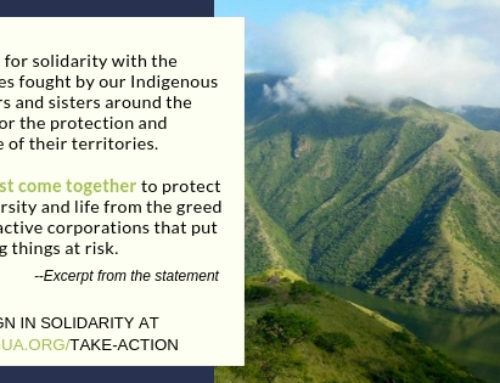 The state must fulfill its responsibility as a guarantor of the safety of land and human rights defenders at risk for standing up for the wellbeing of their families and communities. 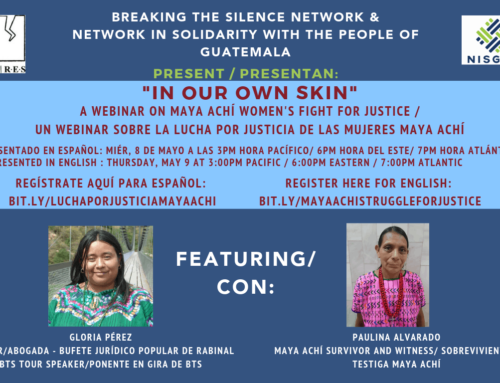 Thank you for responding to the call to stand in solidarity with the Reynoso Pacheco Family and for all Guatemalan environmental defenders who continue to defend their communities and the earth despite the increasing risk of violence. NISGUA will continue to monitor the security situation of the Reynoso Pacheco family and will be reporting as the case advances. You can read the full letter sent to Guatemalan Minister of the Interior, Enrique Degenhart here.